Estimated monthly costs for this provider are around $4,678. This is higher than the Williamsville average cost of $3,672. The average estimated expense throughout New York is approximately $3,325, which is greater than the nationwide estimate of $3,113. 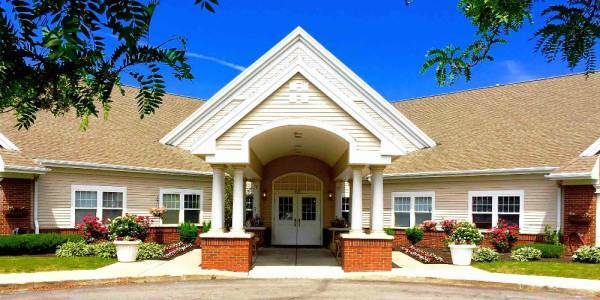 Situated near the Kensington neighborhood of Williamsville, New York, Elderwood Village at Williamsville is a housing community for seniors. 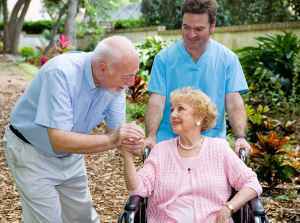 They provide senior care in a well-maintained and caring setting. The zip code of 14221 in which this community is location is densely populated, including roughly 53,555 residents. It is a largely average income area, with an average per-home income of $74,419. They are located near many local amenities, which include health care services, churches, and shopping. There are 79 churches within 4 miles, including Amherst Lutheran Church, Ss Peter and Paul Catholic Ch, Calvary Episcopal Church, and North Presbyterian Church. There are 16 pharmacies within one mile of the facility. 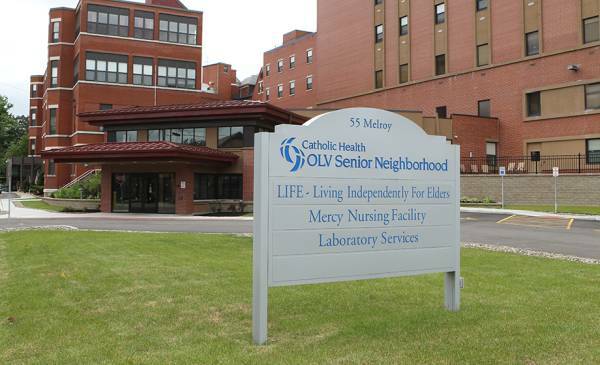 They are also located only 3 miles from Upstate New York Va Healthcare System (western Ny. 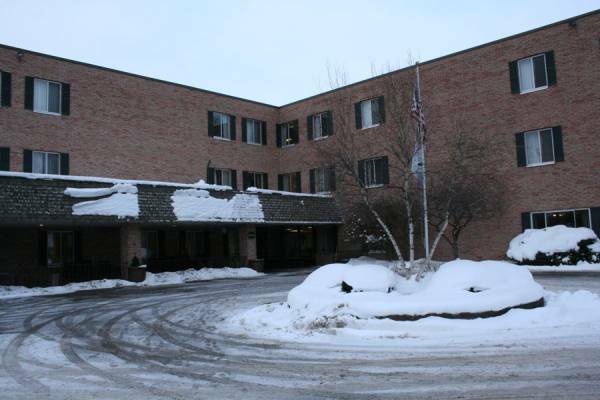 Elderwood Village at Williamsville offers independent living, assisted living, and dementia care. 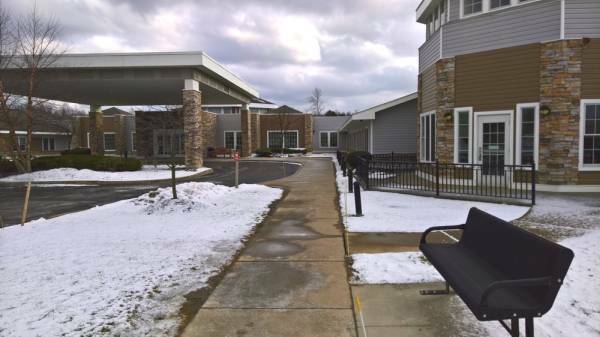 They can provide care for residents who are in good health and independent and want to live in a fun community with some basic services such as housekeeping and on-site maintenance. Also, they can accommodate residents who require assistance with day-to-day chores such as food preparation, showering, and house cleaning, but who are able to move around and are mostly independent. 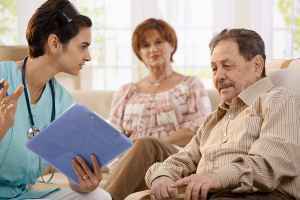 In addition, they can service residents who are at diffferent stages of Alzheimer's Disease and who require close assistance and care for their safety. 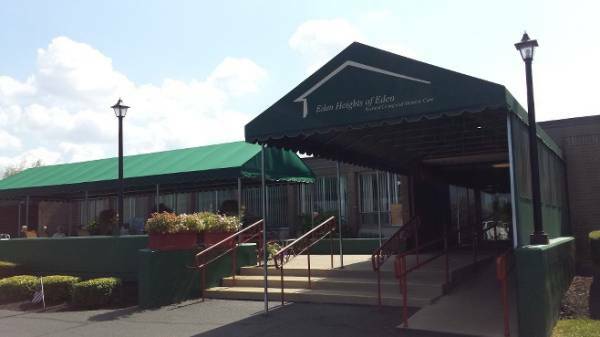 They have many services and amenities to offer their residents. For example, they provide many different room features like safety and disabled fixtures, housekeeping, and in-room kitchenettes. In addition, they provide different personal services such as laundry service, transportation services, and a 24-hour staff. They also provide lots of fun and interactive activities that include health and wellness programs, general communal interactions, daily exercise programs, educational programs, and off-site field trips.